Scia Engineer 2012 comes with a significantly improved and extended module for design of timber structures according to Eurocodes. 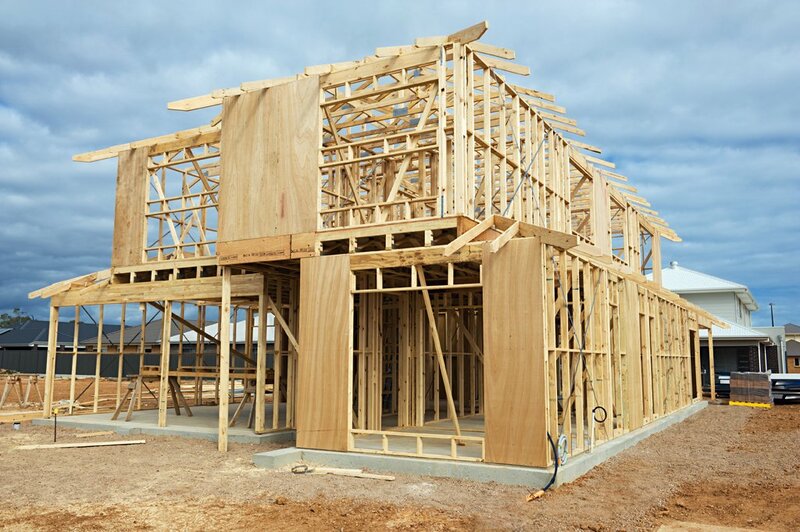 The importance and attractiveness of timber structures, one of the main representatives of green buildings, has been recently growing in the construction industry. The reasons are numerous. First, the demands for renewable resources and sustainable development in the construction industry are continuously increasing. Next, timber constructions typically feature an interesting and eye-catching design, something electrifying and unforgettable that underlines the overall architectural concept. Timber structures are frequently used for roofs of large-span buildings such as sport halls, public buildings or aqua parks. Scia Engineer provides a comprehensive integrated solution for modelling, analysis and design of structures made of any material: concrete, steel, aluminium and now also timber. The design module for timber is not just another extension - it represents a totally new generation of design and checks in Scia Engineer. After our finite element solver, this EN 1995-1-1 module is the first design module that makes full utilisation of the latest technologies including multi-threading, which significantly increases the speed of computation and effectiveness of work. This module has paved the road for improvements in the remaining design modules. And last but not least, this module completes the range of Eurocode checks implemented in Scia Engineer.